Season’s Greetings and Merry Xmas to all our readers! The award office is looking forward to an extremely exciting 2012. 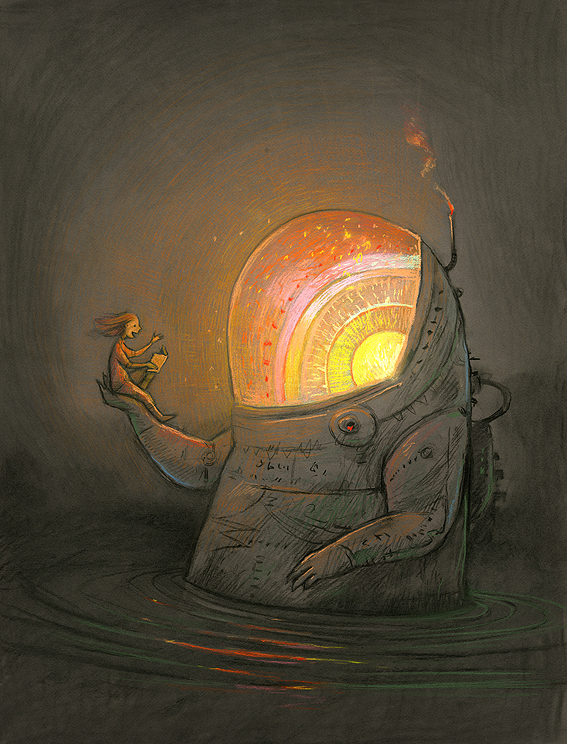 Meanwhile, why not enjoy the illustration of 2011 ALMA recipient Shaun Tan above. 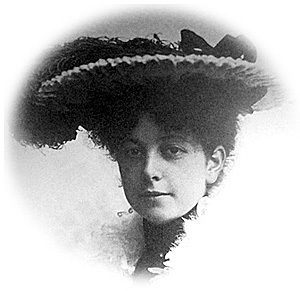 Perhaps it may be seen as an inspiration for reading as a promotor for communication? 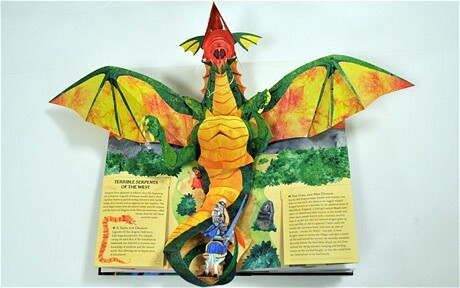 Vampires, zombies, and a snake-haired Medusa all appear in Matthew Reinhart and Robert Sabuda's pop-up book 'Dragons and Monsters'. Photo: Telegraph. With Christmas coming up, it´s not easy to avoid all top lists for children’s books. Have a look at Amazon, Childrens Book Guide, Guardian and The Telegraph, for instance. The Guardian even has an interactive advent calendar for children’s books, a funny and brilliant idea for Christmas count down…! This year’s award recipient Shaun Tan appears frequently on the top lists in Swedish National newspapers, along with the works of the 2010 recipient Kitty Crowther. For all readers who know Swedish, we suggest that you check out Svenska Dagbladet and Dagens Nyheter. But don´t think that the award office has already started the Christmas holidays. No, far from it. We´re all working very hard preparing for a very interesting 2012, when the award is celebrating the 10th anniversary. A whole decade has gone by since Astrid Lindgren passed away and the Swedish government founded the Astrid Lindgren Memorial Award. More information about the jubilee is coming up later on. Have patience! During this December, it´s been 100 years since the first library for children was established in Stockholm. Thanks to the pioneer Valfrid Palmgren Much-Petersen, who had gain experience from the United States, other cities in Sweden soon followed the Stockholm example. Hip hip hurray! 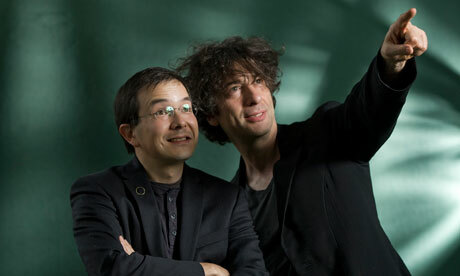 Read Neil Gaiman’s (Guardian) interview with this year’s ALMA recipient here. 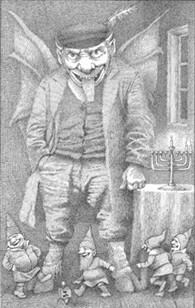 Today, the New York City’s Jewish Museum opens a very special exhibition – An Artist Remembers: Hanukkah Lamps Selected by Maurice Sendak. Maurice Sendak, Final illustration for “Grandmother’s Tale,” in Zlateh the Goat and Other Stories (1966) by Isaac Bashevis Singer, Ink on paper, Maurice Sendak Collection, Rosenbach Museum & Library, Philadelphia. For 83-year-old Sendak, choosing from among such a wealth of lamps was an emotional experience that brought up powerful memories, both joyful and haunting. Many of the pieces come from the vanished Eastern European world of his immigrant Jewish parents, so movingly evoked in his work and reflected in the two drawings on display. The sheer number of these lamps and their rich decoration – featuring Eastern European architectural motifs, elaborate floral ornamentation, and fantastic animals – stirred his deep sense of loss for the members of his family who perished in the Holocaust – a trauma he has attempted to work through in much of his art. The exhibition will be available at New York City’s Jewish Museum until January 29, 2012. 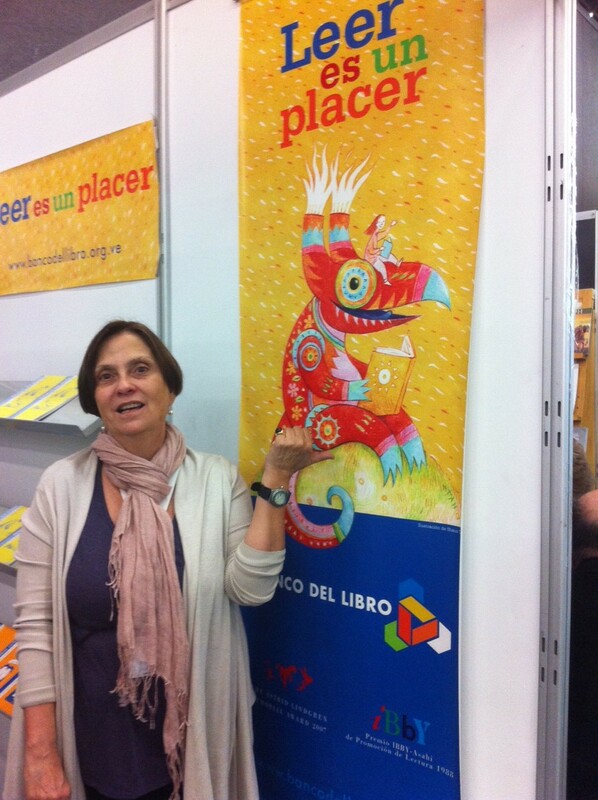 On the last day of the Guadalajara Book Fair, we met María Beatriz Medina from Banco del Libro. As you might know Banco del Libero are working with reading promoting among children in Venezuela, and they received the Astrid Lindgren Memorial Award in 2007 for their excellent way of working with these questions. Their exhibiting stand had a huge image made by Shaun Tan, and we found out that he was asked to make the front cover of Banco del Libero’s annual calendar. – It was a coincidence, we asked Shaun Tan to make an illustration for us before he got the Astrid Lindgren Memorial Award, we always choose the best illustrator for the year, says María Beatriz Medina from Banco del Libro. 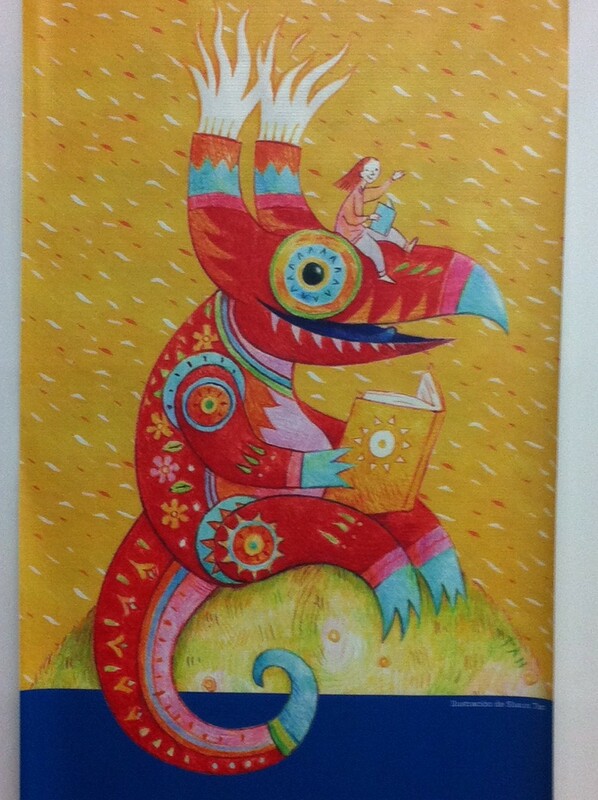 So, what´s the latest from Banco del Libro? According to María Beatriz Medina, Banco del Libero are continuing their work, but it’s more difficult now due to the economic crises in Venezuela, and it is harder for them to get founding. They run many projects such as publishing a guide to children’s literature, arranging meetings with promoters of reading and are involved in a Master program in children’s literature at the university in Barcelona. 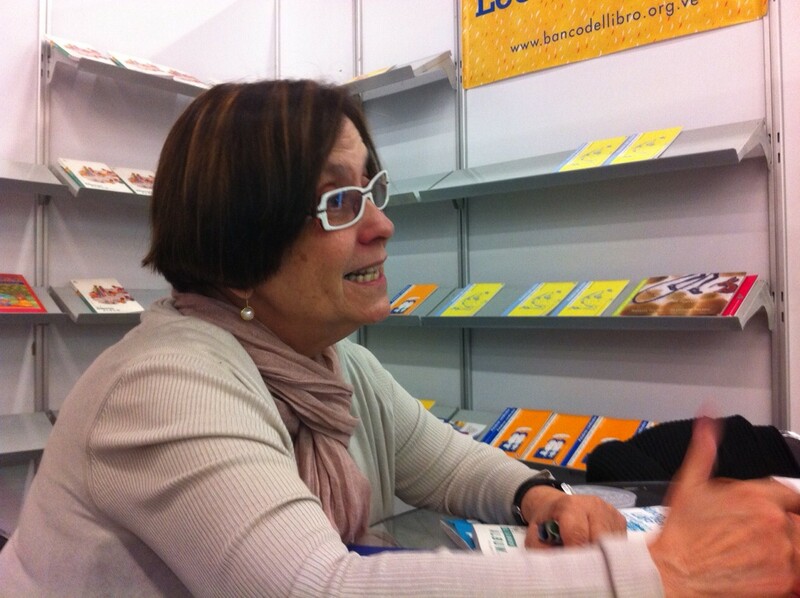 – But the Astrid Lindgren Memorial Award have been of crucial importance for us, it has made us known and given us recognition on an international level, says María Beatriz Medina.